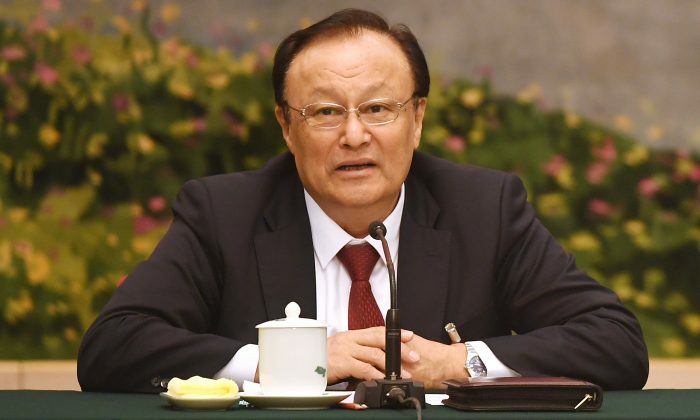 China’s claims that Xinjiang’s mass internment camps—where at least one million predominantly ethnic Uyghurs are being held—are “vocational training centres” are completely “fake and made up,” a former Uyghur camp detainee has told The Epoch Times. 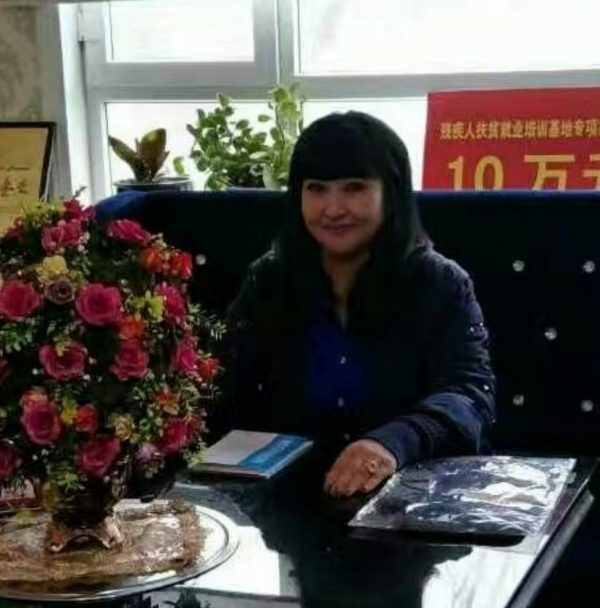 Gulbakhar, a Kazakhstan national and businesswoman, was held in an all-female camp in Xinjiang’s capital, Urumqi, for just over 15 months before she was released in September this year. She was detained after being falsely accused of transferring $17,000 into a company called Nur. She was released by officials after they said they had been told she was innocent. She was tricked into traveling to Urumqi after receiving a phone call from her business associate’s daughter. She was told there were “big problems” and that she needed to come to the capital immediately from her home in Kazakhstan. She was arrested upon her arrival. “They weren’t homeless people or those with no money who needed training—that’s a lie from the CCP,” she told The Epoch Times. Chinese state broadcaster CCTV aired a 15-minute segment in October, offering a glimpse into life inside one of the centers—the Hotan City Vocational Skills Education and Training Center. The “trainees” can be seen reading from large textbooks in the clip and are shown learning various skills such as baking, woodworking, sewing, and cosmetology. “Whatever the CCP shows on TV and videos—it’s all fake and made up. There are no classrooms. We just sit in our rooms and stare at the wall. The door only opens to punish you, that’s it,” Gulbakhar added. While China’s state TV footage showed rooms with air conditioning, decorated with bunting and balloons, Gulbakhar said it is a depiction far from reality. Detainees are confined to their rooms, poorly treated, and kept in shackles in overcrowded conditions, she said. Those in her camp were forced to ingest unknown medicine daily and were injected with a substance every month which “numbs your emotions.” They were also subject to various forms of torture including food and sleep deprivation, physical punishments, while some were even killed, she said. The CCP’s “concept of what we would call national security I think is better translated as party state security,” she said. “[T]here are dimensions … dealing with the internal struggle for power … and then dealing with everything outside the party; controlling the narrative, controlling the ideological space. Correction: A previous version of this article misspelt the Ms. Jalilovasize’s first name as Gulbukhar. The correct spelling is Gulbakhar Jalilova. The Epoch Times regrets the mistake.